A popular Russian carding site is selling 554 stolen Australian credit cards with complete details for $4.50 per record. Each record comprised of the victim’s first name, partial card number, state and city. Nearly 135 cards were stolen from victims in NSW, a hundred from Victoria, 60 from Queensland and 40 from Western Australia. 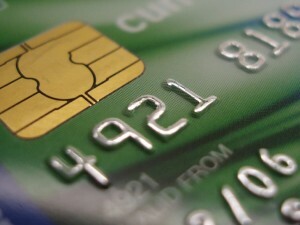 The Australian cards were the second greatest bulk of credit cards accessible on the site, behind some 1600 cards stolen from United States. The $4.50 cost tag appeared low-priced compared to other underground carding websites which list Australian cards from upwards of $10 each. Price can be impacted by credit limit, and the value of the impacted cards was unknown. For the US records, Mastercard credentials were traded for $2 apiece while American Express was offered for $4.50 each. The stolen cards may reflect a rise in fraud against Australian-issued EMV cards which increased from $12.9 million in 2010 to $16.4 million in 2011, IDG News Service reported.